This week it gave Head Professional Alex Day great pleasure in presenting Kamran Aliyev and Tural Velizade with level one coaching certificates. Throughout 2018 both demonstrated a real eagerness to further their knowledge and learn more about the coaching side of the business. 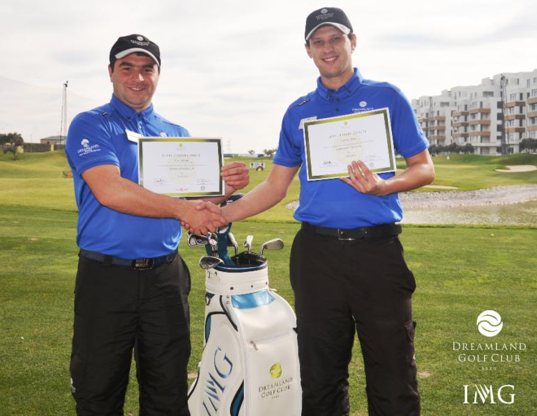 Recognizing their hard work and enthusiasm, Alex delivered a programme to develop Dreamland’s new coaching recruits to provide quality and safe golf instruction. 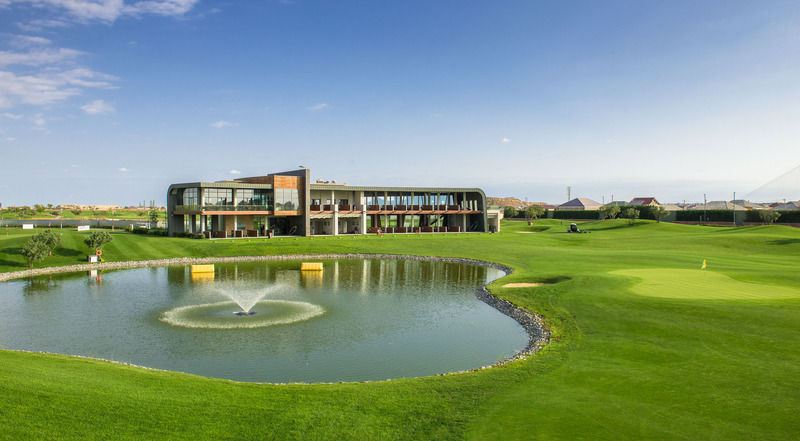 Having two such aspiring Azerbaijan golf coaches achieve this accolade is a great asset to the Academy. Using the knowledge and skills they have learned to provide Kamran and Tural a fantastic opportunity to grow this great game locally and further their career as coaches.